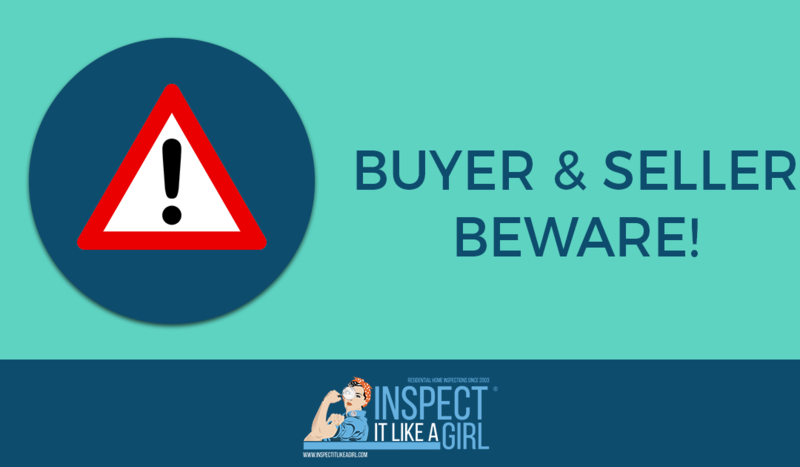 Buyer and Seller Beware: Refusing a Thorough Inspection Is Bad for Everyone! 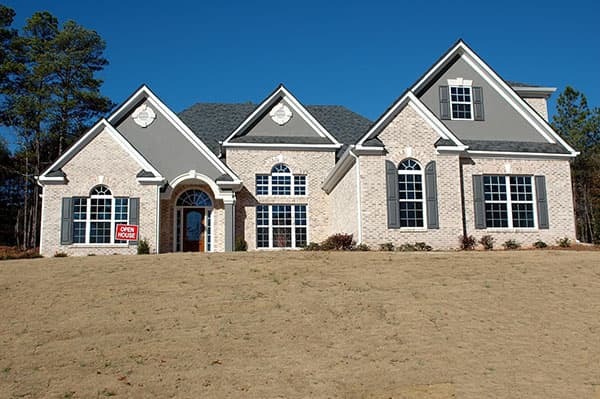 I’ve seen some interesting trends in Real Estate recently that prompted this blog posting. Our inspection company began to get notifications that we, along with some other very thorough inspectors, were not being allowed on a seller’s property. Why is this important & what should you do if this happens to the inspector you choose? 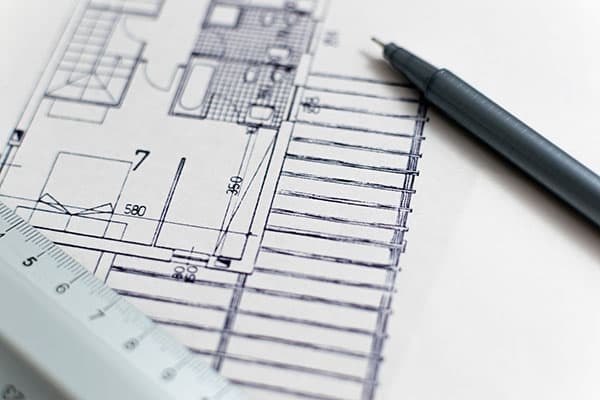 Dealing with the stress of a remodel on your home could be one of the most challenging experiences of your life. HGTV is now full of shows chronicling the experiences of homeowners and contractors. The escapades of these folks may be entertaining for TV viewers, but once the chaos enters your own home, you can’t just switch channels or fast forward to the ending. I began my inspecting career right after a hailstorm in our area. 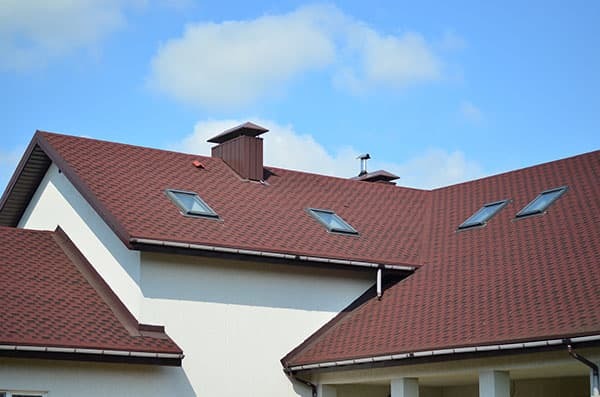 That storm exposed many issues with roof installations, one of which was the oversight around water heater flue attachments to the water heater tank and strapping needed at the roof decking. 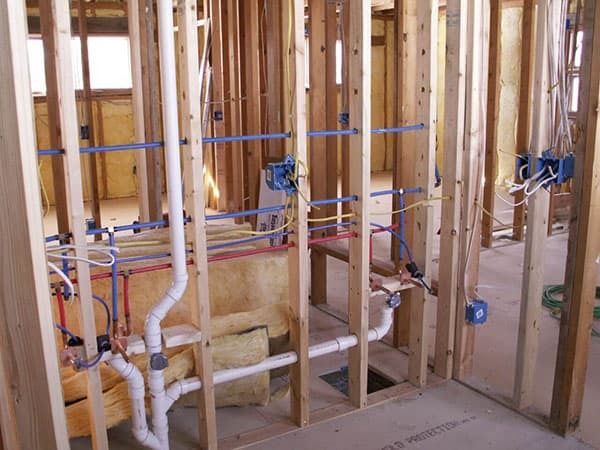 Cross Linked Polyethethylene, otherwise known as PEX, has become the new standard for water line installation in homes. Developed in Europe, this product was first used in the United States in 1984. To date, it has effectively replaced copper and PVC as the product of choice when installing potable water lines. A few weeks ago I received a phone call from a past home inspection client indicating they had no hot water on the guest side of their home. After reviewing their home inspection report I headed over to help them problem solve the issue. It never ceases to amaze me the amount of holiday decorations that can accumulate in the attics, basements and cellars of homes. 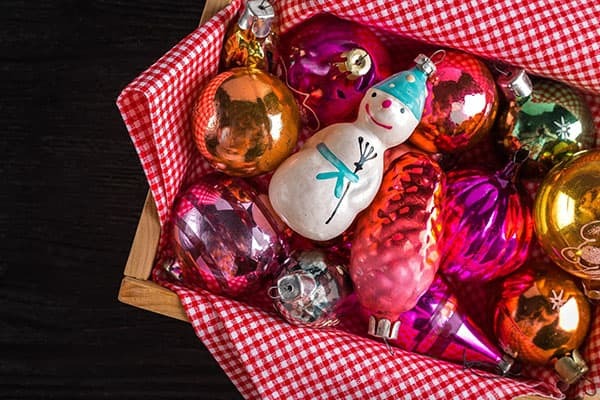 Storing these holiday traditions can create havoc for inspectors and technicians needing access to the home’s mechanicals, i.g. 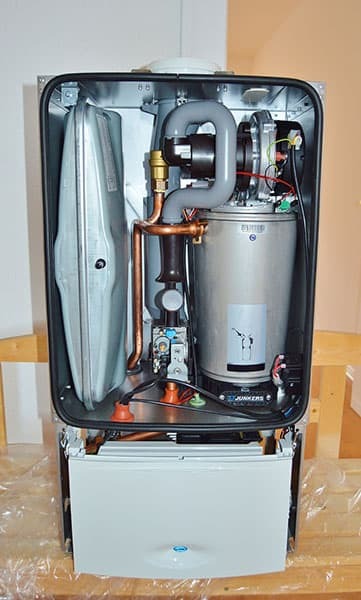 furnaces and water heaters. Central Mississippi has recently been inundated with hail storms. A few years ago, our local Nissan plant sustained extensive damages to their car inventory and subsequently installed “hail cannons.” This technology literally breaks up the hail before it reaches the ground. 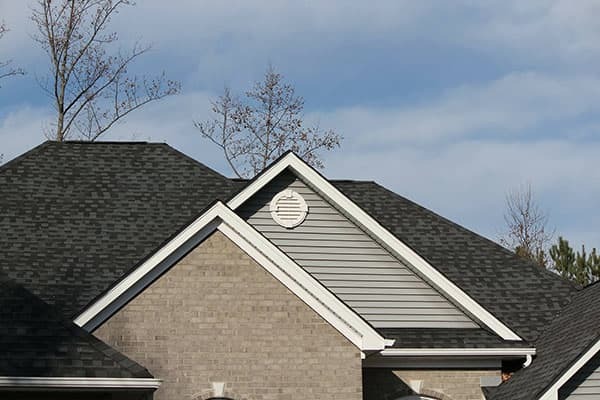 Given that most of us cannot afford this type of protection, keeping an eye out for hail sightings and having our roofs inspected is our only line of defense. Hearing a bump in the night may not be a case for ghostbusters. 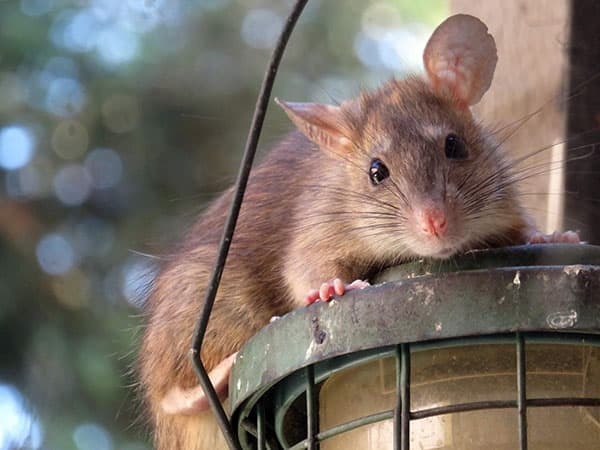 However, you may need someone to inspect your attic for any rodent activity, i.e. squirrels, raccoons, bats, etc. Even our furry outdoor friends get cold in the winter and they will do whatever it takes to stay warm.